There are always a few car models that define an automotive company. The Accord for Honda is exactly one of those and we did get three generations of the car from 2000-2013 till Honda India pulled the plug due to slow sales. But now it is back in and all new avatar and whats more important than the sharp looks is what it gets under the bonnet - a hybrid powertrain. There are always a few car models that define an automotive company. The Accord for Honda is exactly one of those and we did get three generations of the car from 2000-2013 till Honda India pulled the plug due to slow sales. But now it is back in and all new avatar and whats more important than the sharp looks is what it gets under the bonnet - a hybrid powertrain. 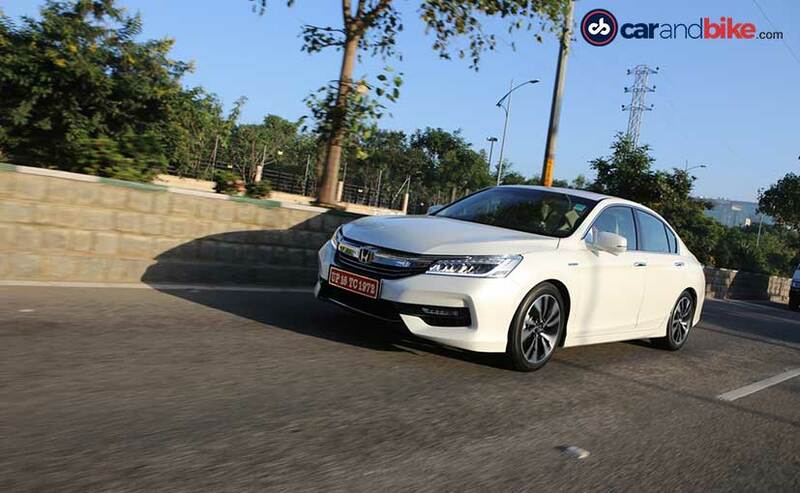 The Honda Accord Hybrid is now available for purchase in India at a starting price of ₹ 37 lakh. This of course is not the first time Honda has introduced a Hybrid car in India. It did so with the Civic about half a decade ago but technology has moved on a long way since then and the Accord is the perfect way for the Japanese auto giant to showcase some of that new tech in the country. Let's start with what is under the hood. As with every Hybrid, the Accord gets two power making units. The first is a conventional 2.0-litre, 4-cylinder, naturally aspirated internal combustion engine that makes a modest 145bhp 175Nm of torque. The second is an electric motor that is powered by a 1.3Kilowatt/h Lithium-ion battery pack. This electric motor is rated at 184bhp and 315Nm of torque. Now, if you wanted, you could run the Honda Accord Hybrid on purely electric propulsion but that would limit your range to only 2 kilometres before the petrol engine takes over automatically. In fact, the Accord Hybrid has three drive modes - one pure electric (that we spoke about above), a Hybrid Drive mode and an Engine Drive mode. In the Hybrid Drive mode, the internal combustion engine actually runs to power the electric generator and is disengaged from the actual driveline of the car. 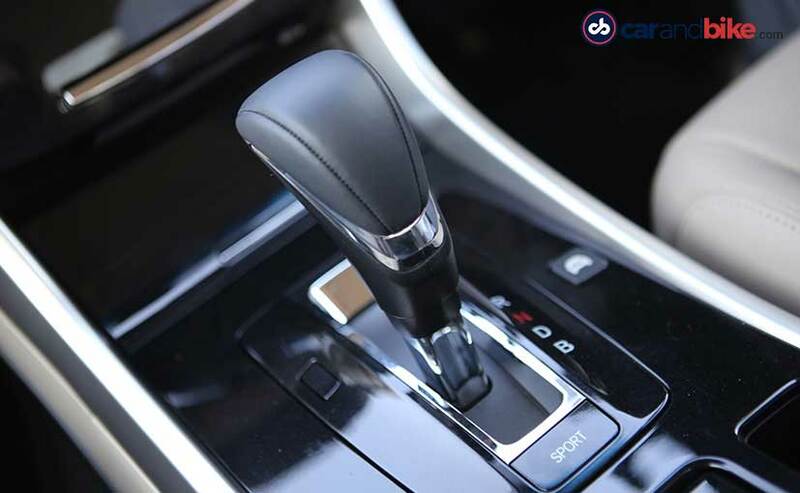 If you wanted instant power and you floored the throttle pedal, the engine connects up to the driveline by a set of gears and the combination of the electric motor and the internal combustion engine powers the car. This is the Engine Drive mode and although all of this sounds really complicated, the Accord Hybrid does it without any fusses, jerks or even letting the driver know that the drive modes have shifted (with the exception of the graphic illustration that flashes on the central screen). 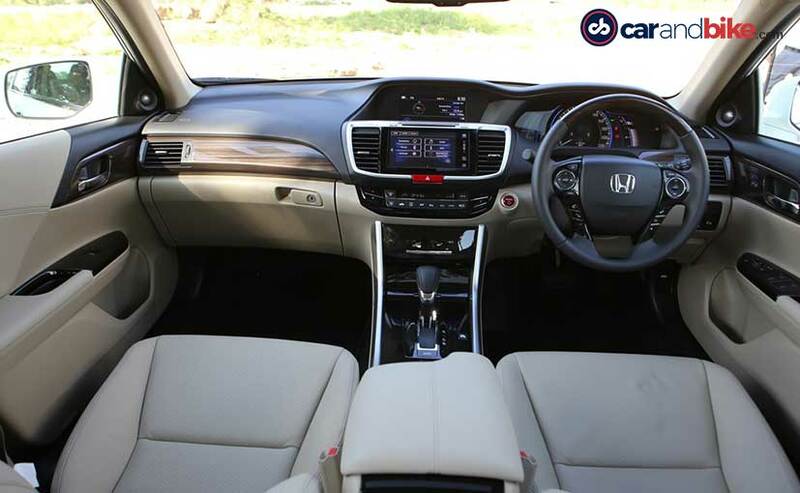 The drive sensation of course is extremely smooth and very quiet in the EV mode and the Hybrid Drive mode and the Accord truly envelops you in a quiet cocoon even when the petrol engine kicks in. Power delivery is swift and although the Accord Hybrid is a slightly heavy car at 1620kg, triple digit speeds come by quite quickly. The CVT gearbox is usually something I personally dislike but in this case, combined with the electric motors, it is the best form of power transmission that you could have. It does get a little buzzy around the top end of the rev-range but the engine itself sounds quite nice and compensates for it. 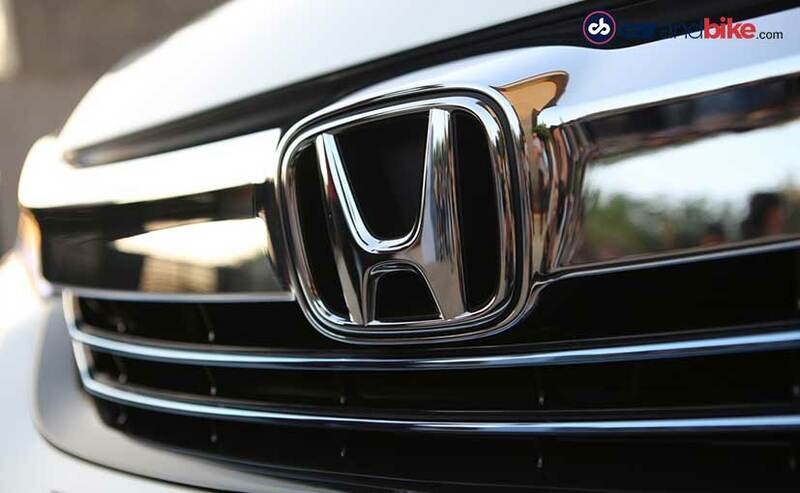 All Accords are supposed to be comfortable while still maintaining a sense of chassis composure that Honda cars are known for and the new one offer exactly that. The Accord Hybrid is not floaty at high speeds and feels well planted but still offers very good low speed ride quality and bump deadening. The chassis itself does not prefer to be thrown into a corner hard but will handle all the spirited driving that you can throw at it. 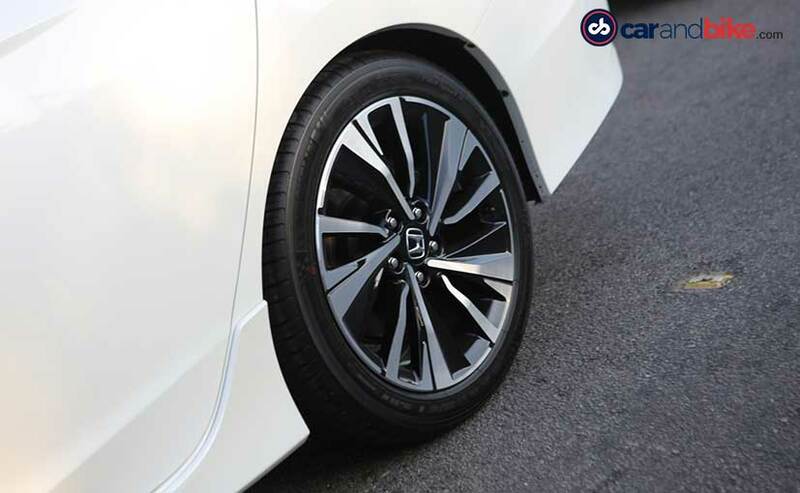 The Accord also has regenerative braking which means that most of the light braking is actually done through the electric motors and not the actual discs. Only after a 0.25G force is exerted on the brake pedals does the car actually actuate the disc brakes to slow it down. Now for some, that might translate to a slightly soft and dead brake pedal feel, but when it comes time to get the car to a complete halt, it is more than effective. Of course, as an added bonus, it also helps to charge your batteries a little. The Honda Accord does wear an all-new dress on the outside and in my opinion, this is one of the prettiest Accords ever made. The overall design is very edgy and yet understated. 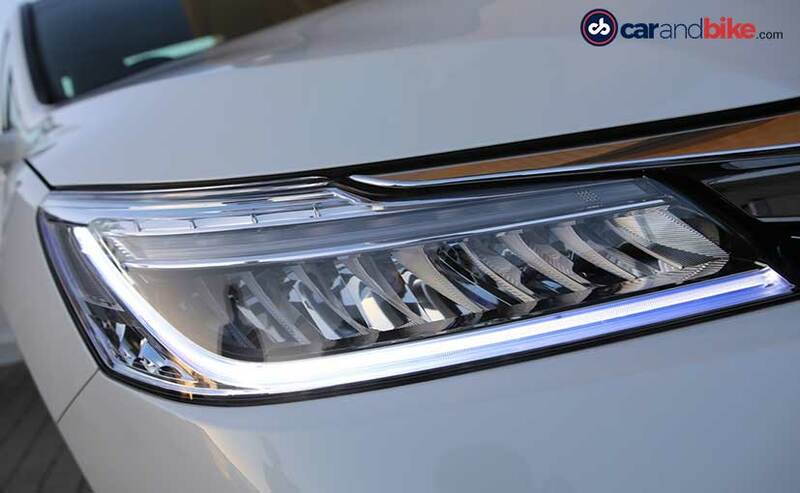 The full LED headlamps have to be our favourite element and you do get a simple daytime running light, a LED low beam and a LED high beam setup. The LED fog lamps on the bottom continue the trend and compliment the headlamps well. The front bumper is also quite sporty and the gloss black element in the centre really helps bring out a well balanced look when combined with the chrome and black grille. Although there isn't much to talk about in terms of other design elements, we do like the LED combination tail lamps, the built in boot spoiler and the well crafted rear bumper. The 18-inch two toned diamond cut wheels ties up the overall design well. Step into the Honda Accord and the spacious and bring cabin feels welcoming. The leather seats are standard and electrically adjustable offering a soft and comfortable seating position with surprisingly good lumbar support. The rear seats too are wide, offer good support and have equally good leg room. The Accord has never disappointed in rear seat comfort and this new generation continues the trend. There is a good amount of wood accent pieces along with a gloss black central console. The design of the dashboard is not overdone and kept simple and usable as all accords in the past have been. 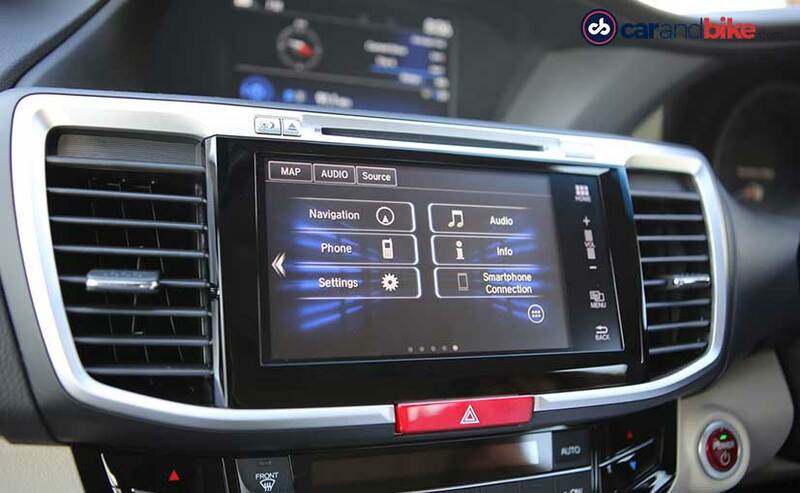 There are two central screens, one for the infotainment system that comes with both Apple CarPlay and Android Auto and the other mounted slightly further away from the driver providing a display of what the engine modes are and how the drive is being transmitted. One of the most useful features has to be the passenger side camera that virtually eliminated blind spots and helps you change lanes. It activates by flicking the left indicator on or by pressing a button on the indicator stalk. The Accord Hybrid also gets the usual two-stage climate control, cruise control and a sun-roof as part of standard equipment. On the whole then, the Accord is a quite and comfortable place to be in. There aren't really any faults in the Accord Hybrid if we are honest. The Accord was always meant to be a showcase of technology for Honda and it does just that. Yes, it could have done with more power and a stiffer chassis but that would have been pointless considering the fact that most of these will actually be used as chauffeur driven cars instead of owners actually getting behind the wheel. 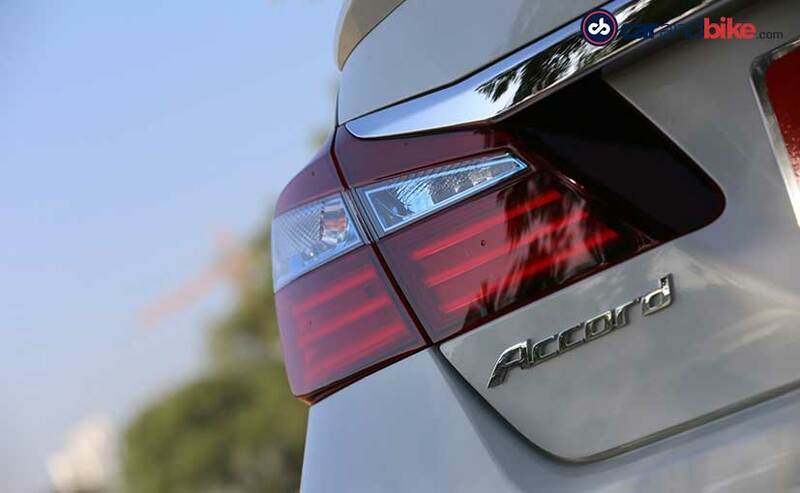 The Accord brand in India has seen success in the past and this very well could take the fight up to the Toyota Camry which is sold in both standard and Hybrid avatars in India. The Accord Hybrid is only available in one fully-loaded variant which makes sense for such a low volume car. 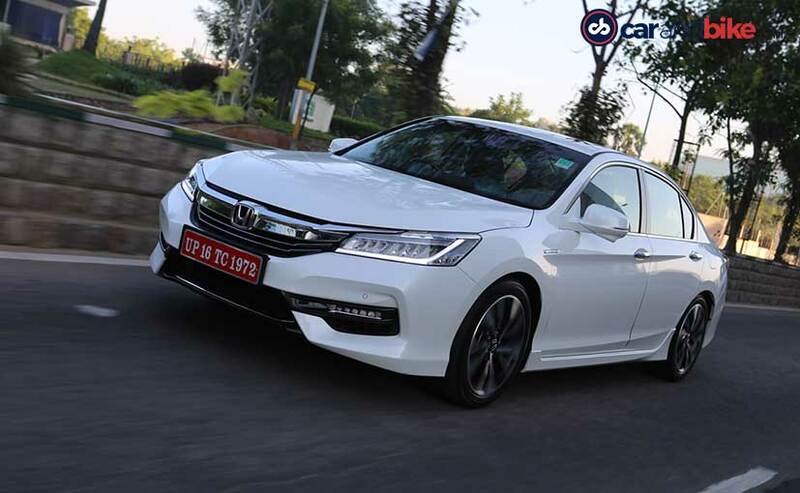 The Accord is a CBU and is priced at Rs 37.0 lakh (ex-showroom, Delhi) which makes it about Rs 6.1 lakh more expensive than its only real rival, the Toyota Camry Hybrid. With GST around the corner and excise benefits on hybrid and electric cars looking very likely, the Accord might not see huge sales figures but could very well be a path maker for other cheaper Hybrid cars from the Honda stable - and that would be a welcome move.